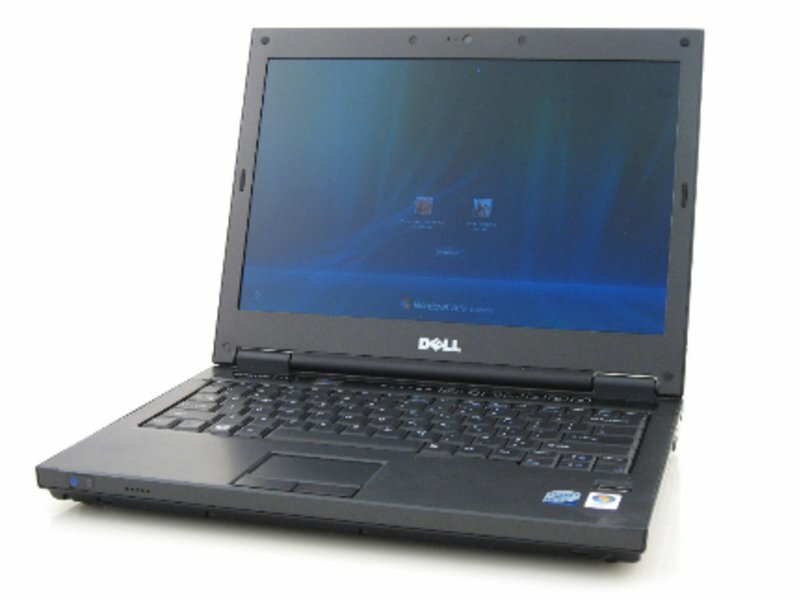 However, whereas we praised the 13-inch model for its unbeatable price, the same doesn't apply to the 1510. 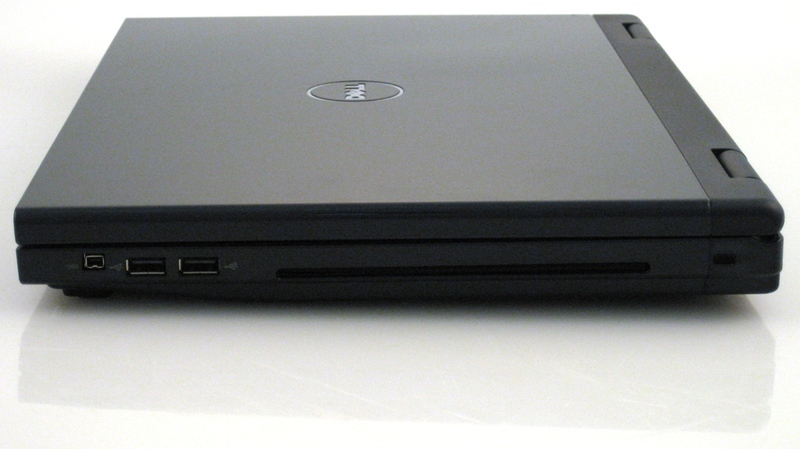 The base Core 2 Duo SKU sells for €399 in Europe, or $479 in the States. The 13-incher was 100-150 euro cheaper than its closest competitor, while the 1510 costs as much as competing models, even more depending on the market. The sheer size of the low end 15.4-inch market means that the Vostro 1510 faces much tougher competition, unlike its smaller sibling, which is a truly great deal. 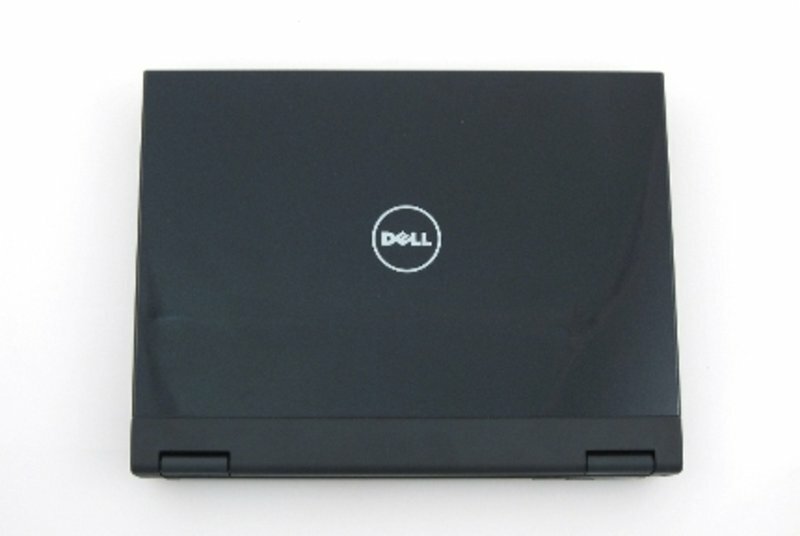 Dell is well known for giving consumers a lot of choice when it comes to customizing their machines, allowing them to practically build the perfect notebook for their needs, without having to caugh up much cash in the process. However, in the vast 15.4-inch market, this fact doesn't help much, as there's plenty of choice to begin with. 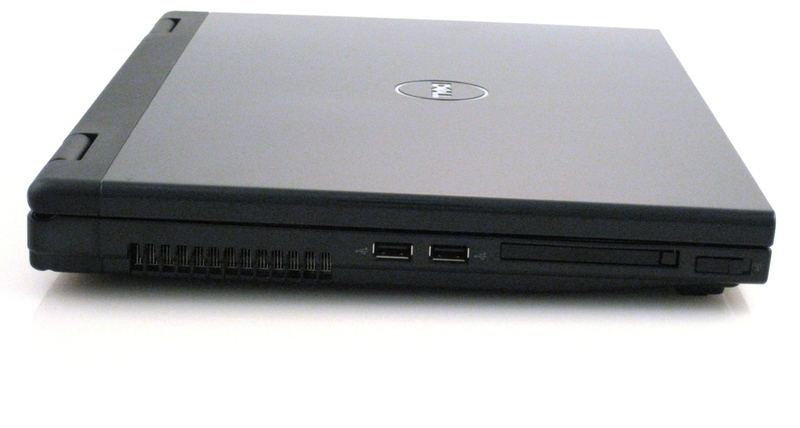 Overall, the Dell Vostro 1510 is a solid budget notebook with clean looks and acceptable performance. Whether you need a simple business notebook or a budget portable laptop with modest gaming capabilities, the Vostro 1510 makes a fine choice. That said, the chassis isn't as nice as we hoped ... the edges are sharp and could be smoother or more rounded, the case feels hollow and flimsy compared to the earlier Vostros, the touchpad button placement is bad, keyboard suffers from significant flex. 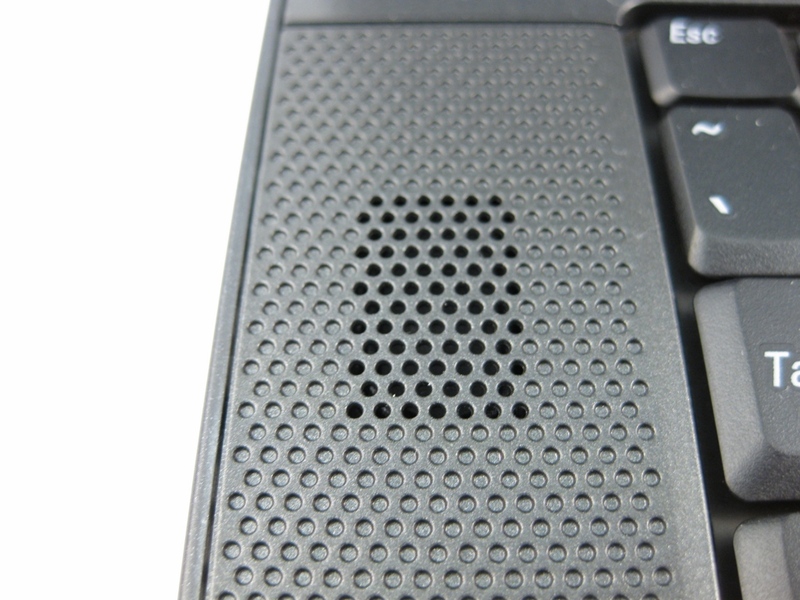 So why buy a Vostro 1510? One huge advantage to the Vostro line is the support, lack of bloatware, and excellent return policy. Dell will let you purchase a Vostro, use it for 30 days, and if you don't like it you can send it back for a full refund without any restocking or shipping fees. That's just amazing. 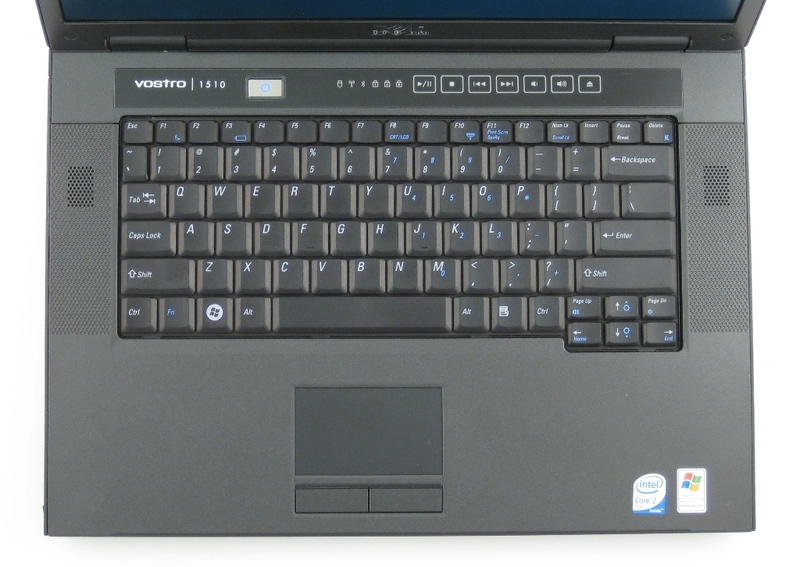 If you just need a basic notebook for school that will certainly last you for 3-years and don’t have a huge budget then the Vostro 1510 can be a good choice. 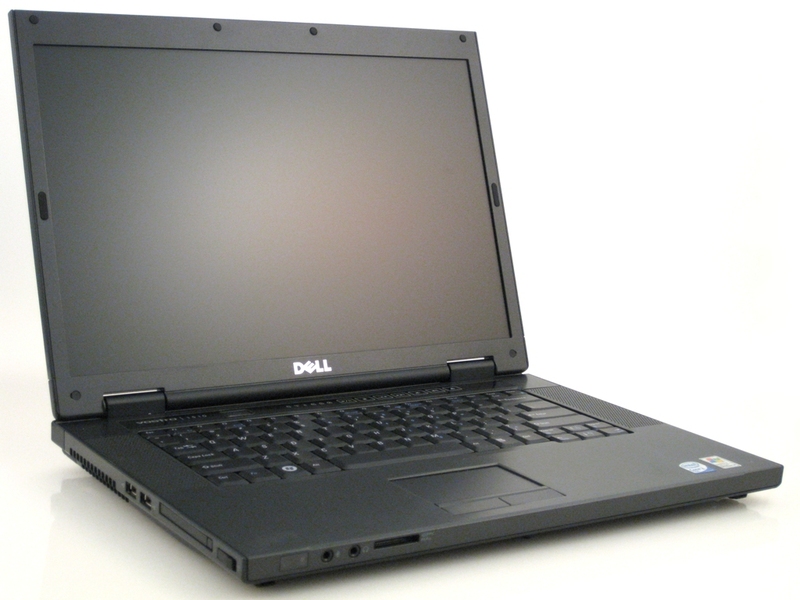 If you know you’ll be moving around campus a lot and want to take a laptop to class, you might want to consider down-sizing to something smaller — a 15.4″ screen notebook will not fit on some smaller size desks and could be a little cumbersome. 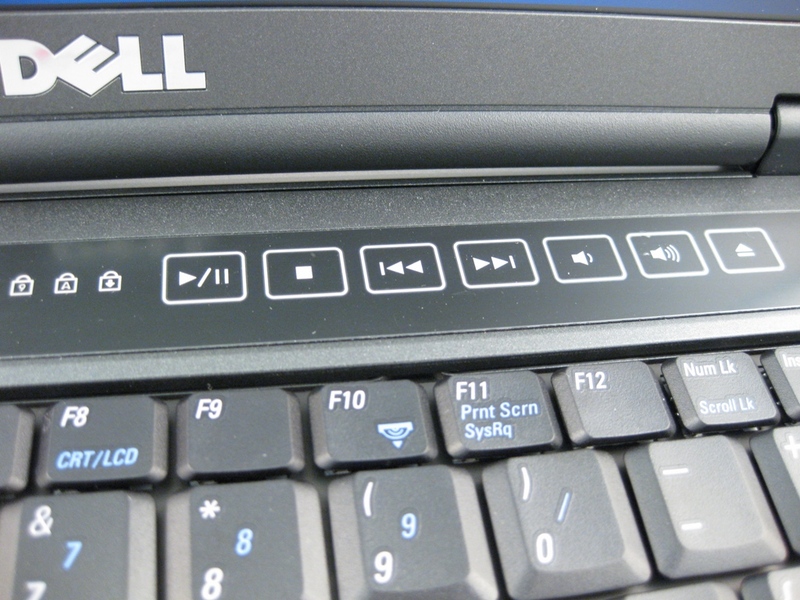 The smaller 13.3″ screen Vostro 1310 would certainly be worth a look if you know smaller is more your thing. However, if you’ll be using the Vostro 1510 mostly in your dorm room or apartment, then it’s a great size to have and easy just to carry around your living space or back home. You probably won’t get any kudos or double takes from passers by due to the design of the Vostro 1510, and other kids using a Mac will probably be considered cooler than someone with a Vostro, but if getting attention isn’t your goal but rather practicality and price are more important, the Vostro 1510 is worth considering as an option for college.